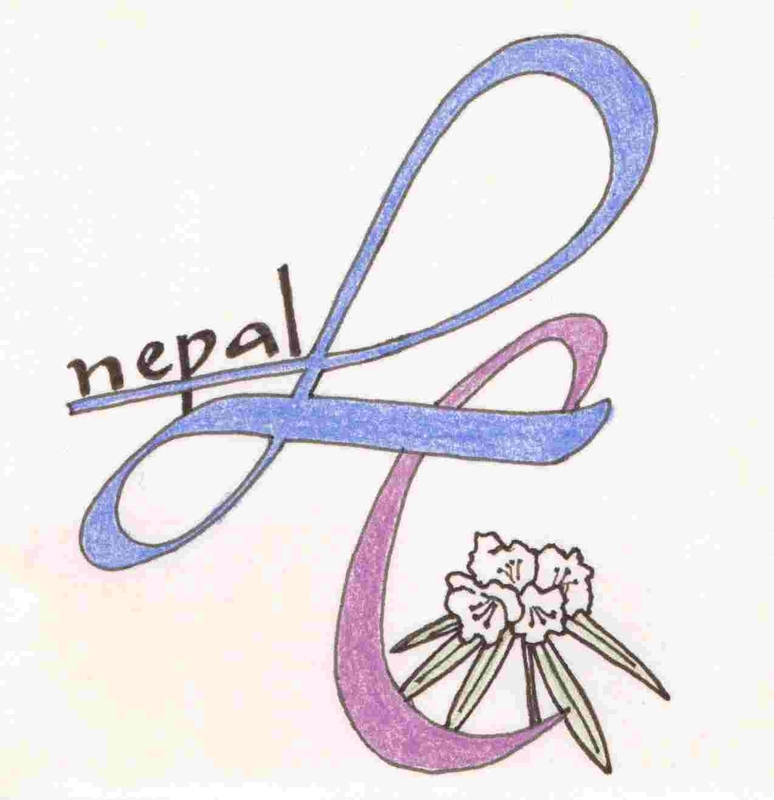 *Asha thapa, though going through the difficulties in life, have been able to complete her SLC with good results. A new opportunity has begun for her. She was in the state where she could not afford her education due to the poor financial condition. Laligurans club had been helping her since class 4. Her success with the result is great achievement for the club too. Laligurans had been supporting her not only financially but as a guardian too guiding her in every path, which can be taken as one of the factors for her success. She had been able to manage her studies while looking after her grandmother and her younger brother along with doing the daily household chores. She was very happy to get the good results for her effort. The only support they have is the Laligurans club. 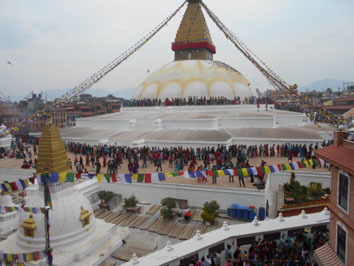 In Nepal, SLC is considered as an iron gate. It is necessary to pass the exam before continuing with the high school education. 394933 students had appeared for the SLC this year, from which only 173436 (43.92%) have passed. Among the passed examinees, 98777 (57%) were boys and 74659 (43%) were girls. Less than half the students were passed. Students go for +2 education as soon as they are done with the school education. 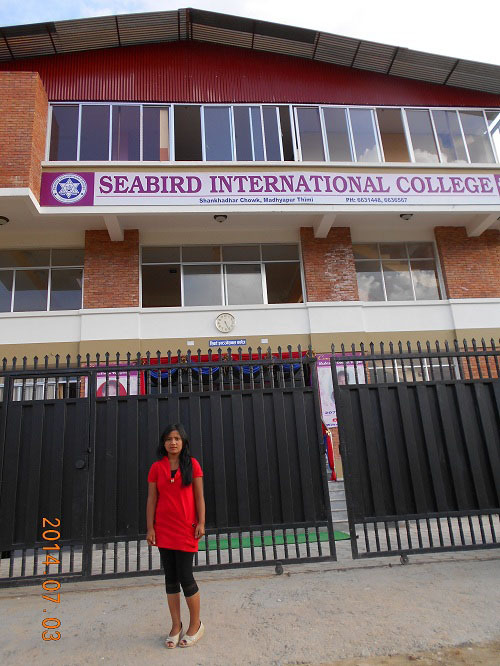 Asha was admitted in Seabird International College at Bhaktapur, Thimi. She has taken the course of hotel management. Her classes start from 20th July 2014. I had to get busy for a while in her admission process, and thus was late to send the report for home page update. 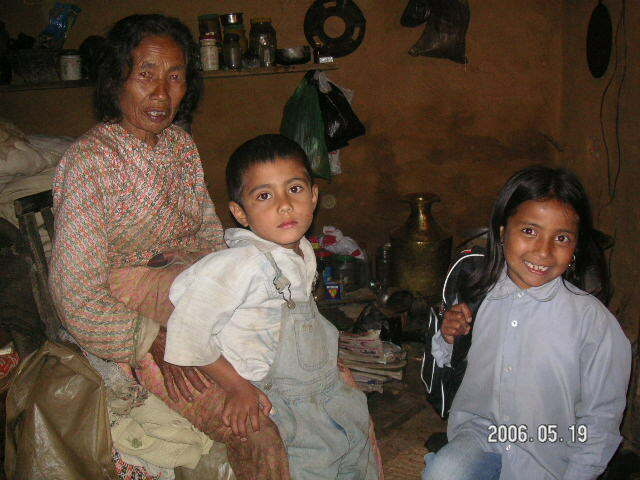 Asha thapa had been living with her brother and grandmother with great difficulty. Just three days after getting the result of SLC, her grandmother passed away. While she was delighted and celebrating the success of the result, she had to go through such a tragic moment in life. Asha has only her brother as her emotional support, and both are very young. According to the Hindu culture, the son has to perform 13 days long ritual when the parents pass away. Since no other relatives were present at the moment, Asha’s brother Anup had to perform the ritual. Asha had written a letter. I have typed the letter here and have also sent a photo of it. Asha had written a letter.